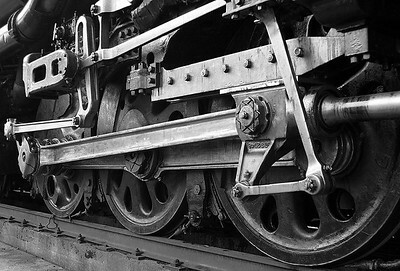 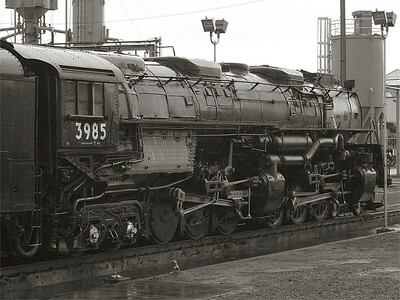 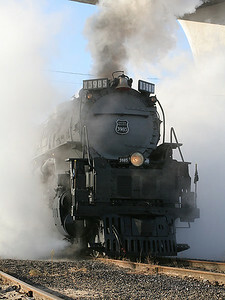 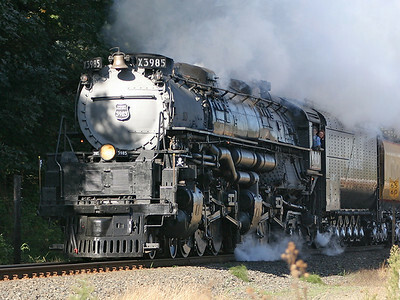 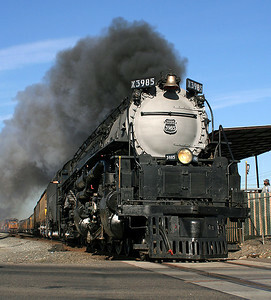 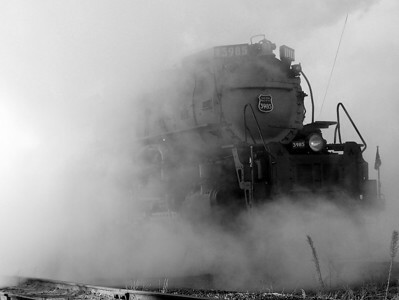 The Union Pacific Railroad #3985 is a Challenger-class steam locomotive with a 4-6-6-4 wheel arrangement. 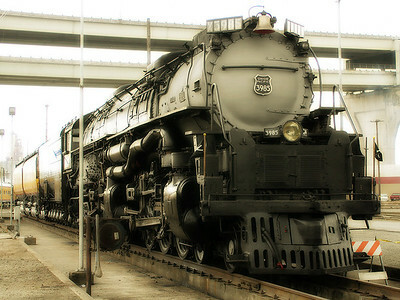 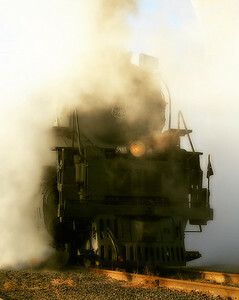 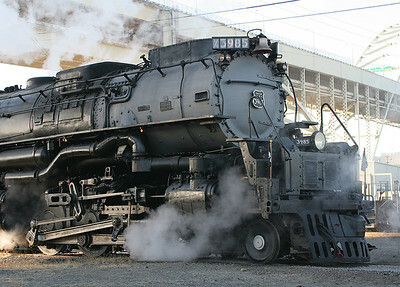 It is currently the largest operating steam locomotive in the world. 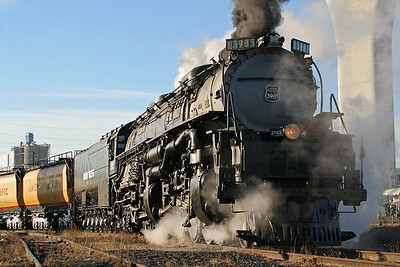 For more railroad photos, please visit my RailroadForums.com gallery or my Railpictures.net Gallery.